A special Folder with outstanding work choosen by our Admins, the "Featured" folder is intended to showcase the many remarkable facets of Macro and Close-Up Photography ! 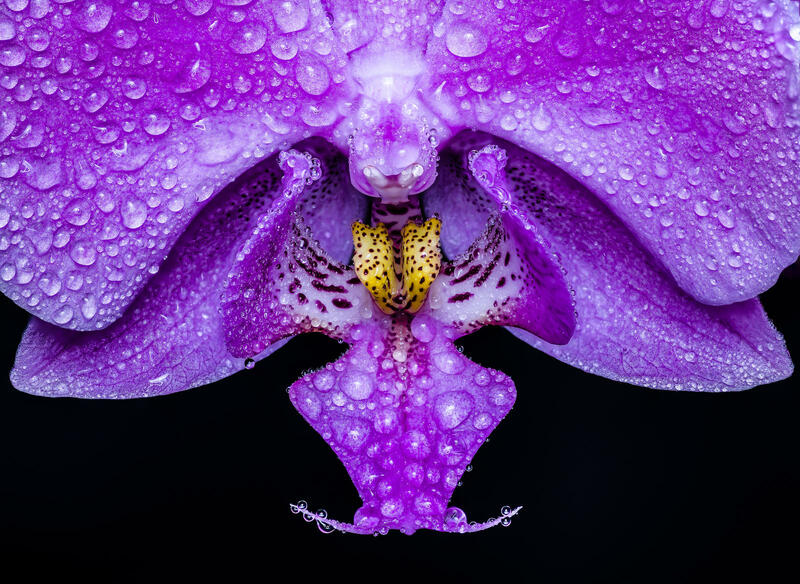 Don't forget to check out all our other great Macro & Close-Up Gallery folders! Have a question or concern about our group or an artwork that was submitted to our group? Please send a message to our group and one of our management team will get back with you asap! See something awesome from a deviant who isn't a member? Suggest it as a fave here!! When a contest ends, The winners will be displayed here until the winners of the next contest have been announced! 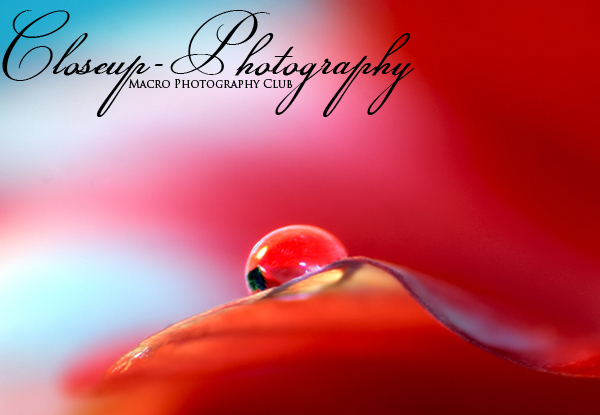 In this group members may submit their Macro or Close-Up photos. This means pictures with a ratio close to 1:1 or pictures that aren't strictly macro but are deemed close-up. If you have any doubt whether your picture is close-up enough to be accepted or not, submit it and we will be the judges of that. Your submission must be a photograph and meet our standards. Make sure to read our rules & browse our gallery to see what gets accepted or not. You can submit 2 deviations per day. Then let's get started, we're waiting for your submissions !! Which category should I submit my picture to? "Featured" folder, feel free to explore! After weeks and months without much word from us, MamzelleZephyr & TomGarot we are more than overdue on a little Status Update. So first of all apologies for keeping a low profile for way too long. And as both of us continue to be occupied with our personal and professional lives, we realized that doing whatever we can is just not enough. We owe it to this huge group, ourselves and especially you our members to make this into more than what it is right now. So here we are, reaching out to any and everyone of you who is willing to help. This especially means we'd love to gather a few new admins to help us take care of voting on submissions to the galery, things like features and other journals and maybe host a contest or two in the future. If any one of those activities sound interesting to you please contact us either by reply to this journal or note to the group or TomGarot! As this is volunteer work we don't expect anyone to direct their whole time and energy into it and won't ask you to do any jobs you don't want. However since smooth operation of the group as a whole is our top priority we'd like you to only apply if you're willing to at least come by on a regular basis. With this out of the way we'd also like to know your thoughts on the current status of the group and ideas for improvements or new things you'd like to see here. And while we can't promise to realize everything, we'll hear and give thought to any ideas from you! Until then happy shooting, exciting discussions and we'll see you later! please give me a note, when you reopen this group! Hello everyone! Happy to be here and check out your amazing macro work! I photograph a lot of plant life, but also other macro things that I find of interest.